Microsoft is now rolling out Xbox Holiday Update. Microsoft Xbox Holiday update now available on the Xbox One console, Xbox Live, Windows 10, Windows 10 Mobile and the Xbox app on Android, iOS. 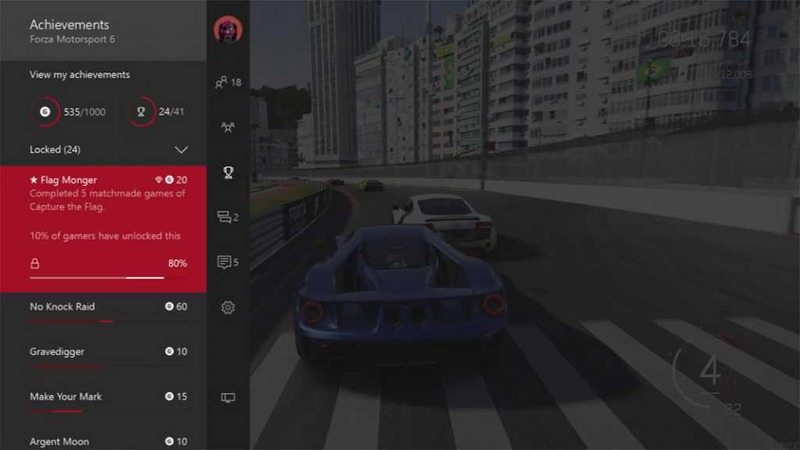 Clubs: With the Club feature members can set up parties, play games, share content, and communicate with voice or text across Xbox One and the cross-platform Xbox app. You can create your own club or search for new one. Looking for Groups: This new Looking for Groups (LFG) feature will help you find other players that you will want to play game with. This new features can also be used to help you complete daily quests or win Achievements that are easier with other people. 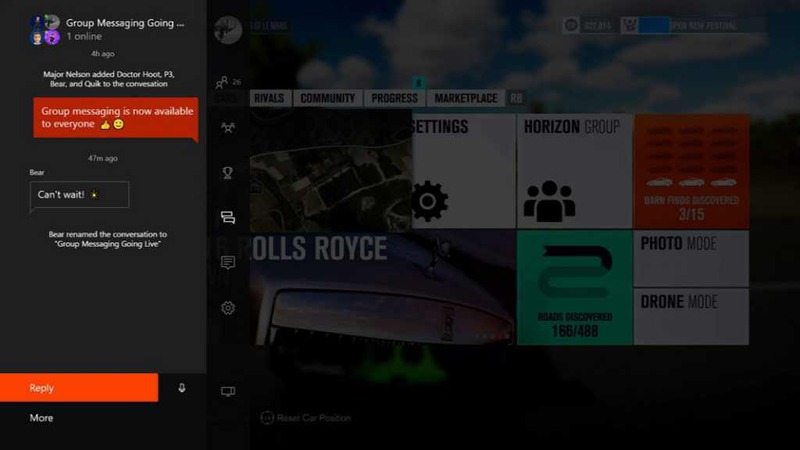 Rare achievements: Xbox now display rare achievements with a special special animated notification and a diamond icon. Group Messaging: This feature let you send a single group message to everyone. You can later add people to the group. 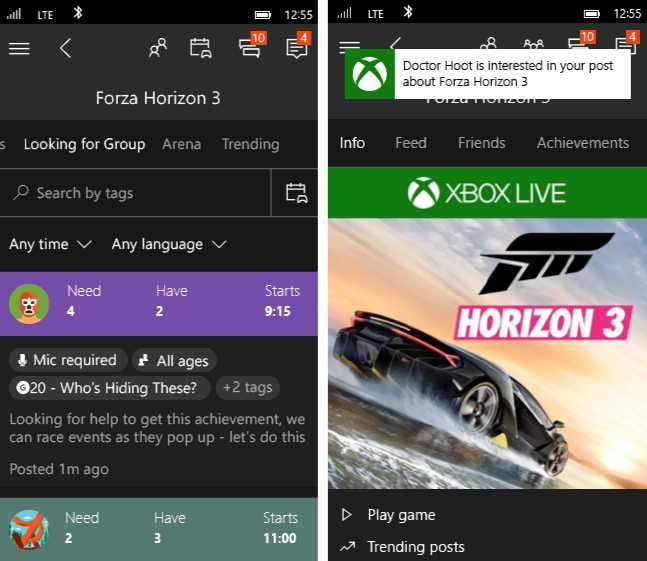 Group messaging works on Xbox One and the cross-platform Xbox app, and it features a new predictive dictionary. 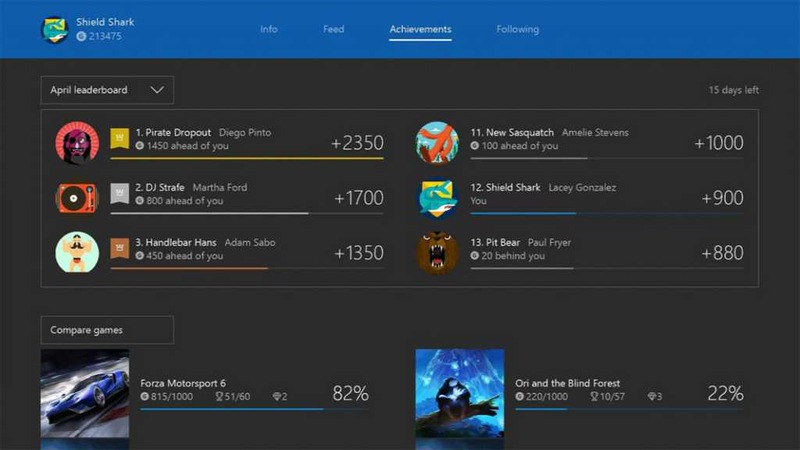 Gamerscore leaderboard improvements: This feature on Xbox One and the cross-platform Xbox app now resets at the beginning of each month instead of on a 30-day rolling period. Emoji support: Emojis are now available via the virtual keyboard. 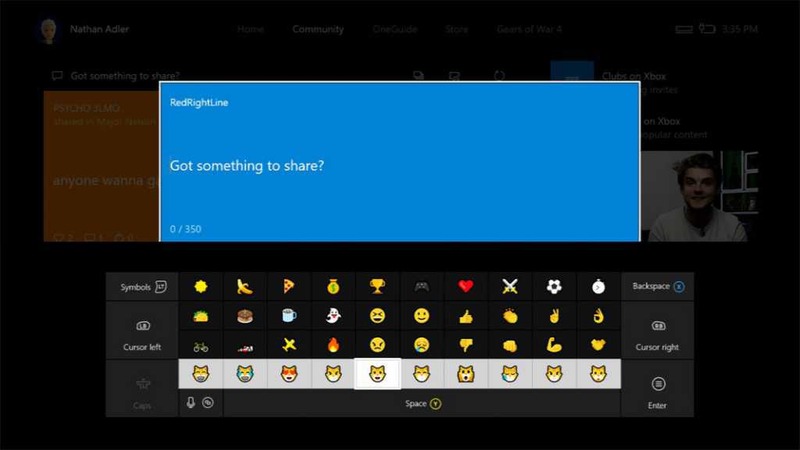 You access these emojis by pressing the left trigger until they show up, Microsoft says.